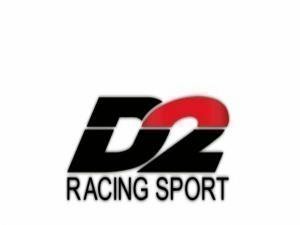 D2 brakepads for bigbrakes, street, sport, race or carbon pads depending on usage. 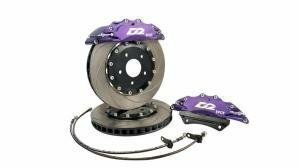 The kits are available with sport calipers, and dust protected street calipers. All the kits are bolt-on to a specific car. Disc sizes 286mm, 304mm, 330mm, 356mm, 380mm, 400mm and 421mm. Calipers 2, 4, 6 or 8-pot depending on the kit. Handbrake is available on most rear kits, also for cars with an electronic parking brake. If choosing the correct kit is hard, please ask our sales for assistance in chooseing the correct kit. ‎» Silikoniletkuista tulossa varaston täydennystä!